Home Arts Youth Sounds is coming to Bridport! Youth Sounds is coming to Bridport! 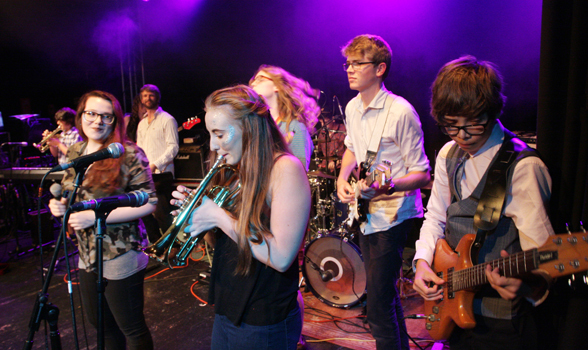 Young Music Leaders from local music charity B Sharp are organising ‘Youth Sounds’ a gig for young people, on Saturday 6th April at the Lyric Theatre in Bridport at 7pm. The gig showcases several local bands as well as being a great night out where people can enjoy listening to local artists.